EnCorps Fellows educate from experience. of scientists, innovators and engineers. 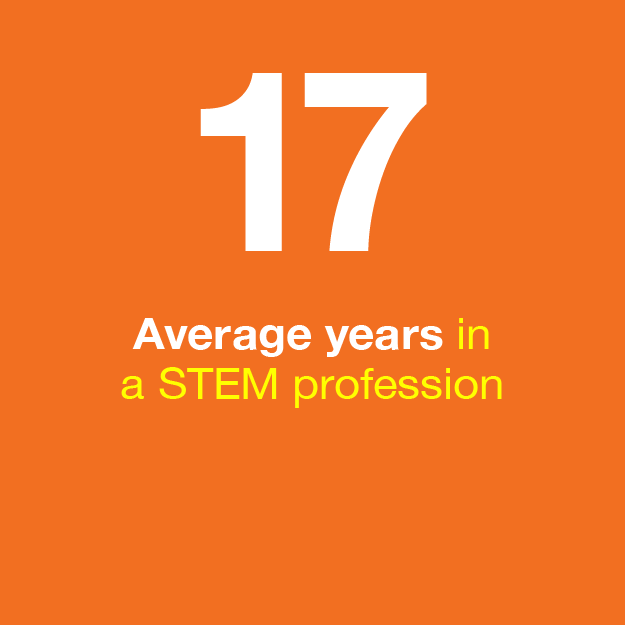 We empower STEM professionals to transform public education by teaching in high needs schools. Help us to continue to deliver on a social promise of equality and opportunity for all students. The EnCorps Fellowship is an innovative, long-term solution to enduring STEM achievement, access, and literacy gaps disproportionately limiting low income, under-resourced, and minority student opportunities. STEM professionals, when thoroughly prepared, are uniquely positioned to meaningfully utilize their talent and real-world expertise as EnCorps STEM Teachers to deliver an authentic, rigorous, and relevant STEM education to the students who need it most. The EnCorps STEM Teachers Fellowship recruits, selects, develops and supports the best and brightest STEM professionals and military veterans, as an innovative, long-term solution to the shortage of high quality, impactful educators for under-resourced students in high needs schools.